Hopefully you've already read my post on the 2014 FAB awards, so you'll know what it's all about. If not, have a read after this post! This is what I wore on the night. It was quite eventful piecing this outfit together to be honest. 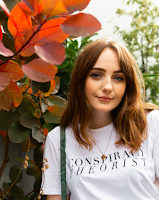 A few weeks ago me and Beth went to town on the hunt to find the perfect outfit for a cocktail dress code, we shopped for around about 8 hours, going in literally every single shop in Liverpool. Ofcourse we found this jumpsuit in the very last shop on our list, but it was 20% off so I couldn't complain. My feet could though. I didn't go all out on the accessorising as I attended the awards as press so the focus was really on the nominees. It'll be interesting to see how I style this next time I have a fancy do to go to. So yeah, the focus of this post really is on the jumpsuit itself, ideally I would have had a gold bag with bigger hair and pinker lips, but my year 13 prom bag and the only bright lippy I have worked well enough for me. 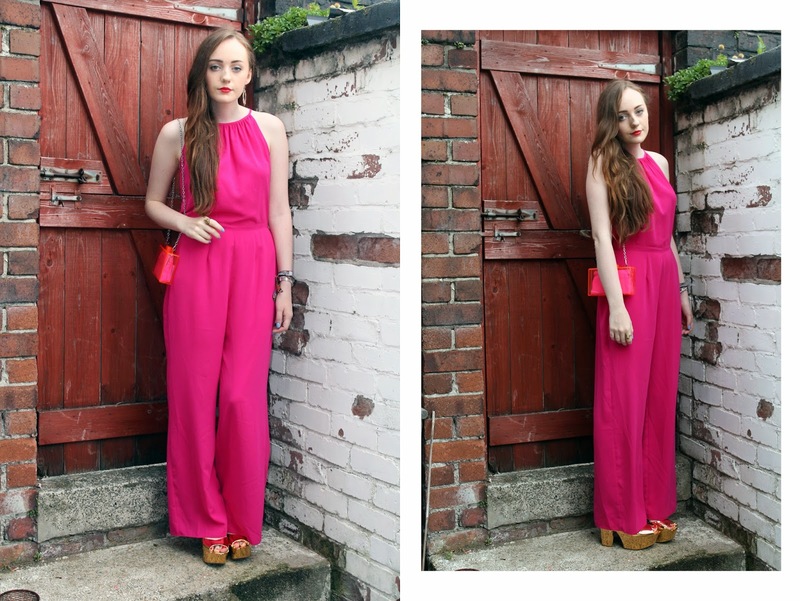 You might notice I'm wearing the shoes from my recent DIY post, which fitted the 70s vibe of this jumpsuit perfectly. Oh, speaking of lippy, any beauty bloggers out there have any recommendations? 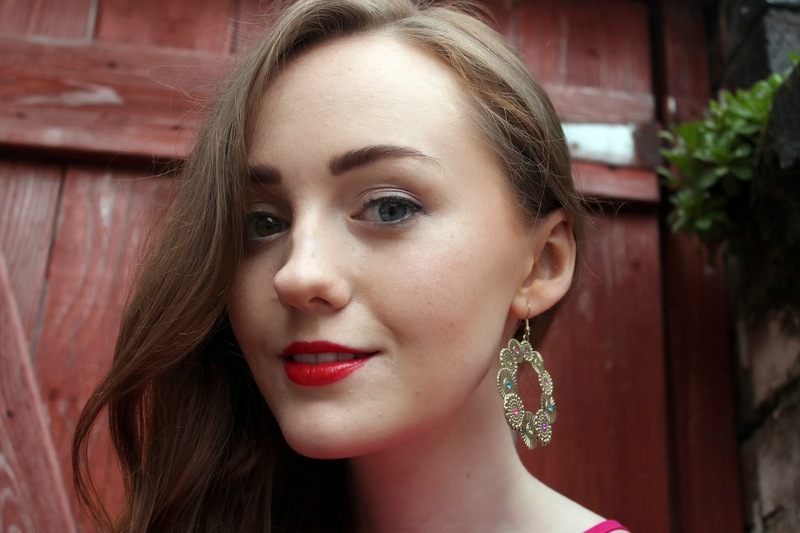 I can only wear rimmel lipsticks (naturally dry lips, sob) and I'm after some summery colours to suit pale skin.